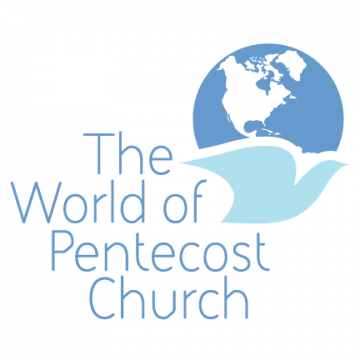 The World of Pentecost Church is a self governed assembly that is organized under the BC District of the The United Pentecostal Church International (UPCI). We are a growing church whose goal is to preach the whole gospel in order to reach the whole world. We offer people the chance to experience a whole new world when they have no hope or life has broken them down. We are here to help people stand strong in their faith by helping them develop their personal relationship and experience with God.